Home > Promotions > Promotion Extended till August 25! Promotion Extended till August 25! 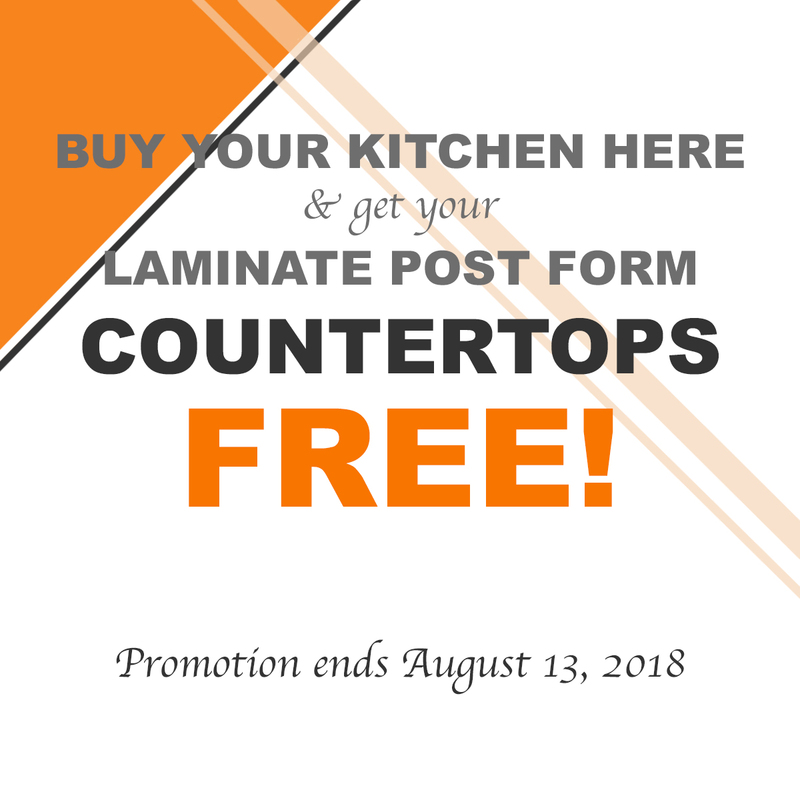 Buy your kitchen at Smithers Lumberyard and recieve your laminate post form countertop free! Consult with our knowledgeable staff in our Kitchen Centre for more details! 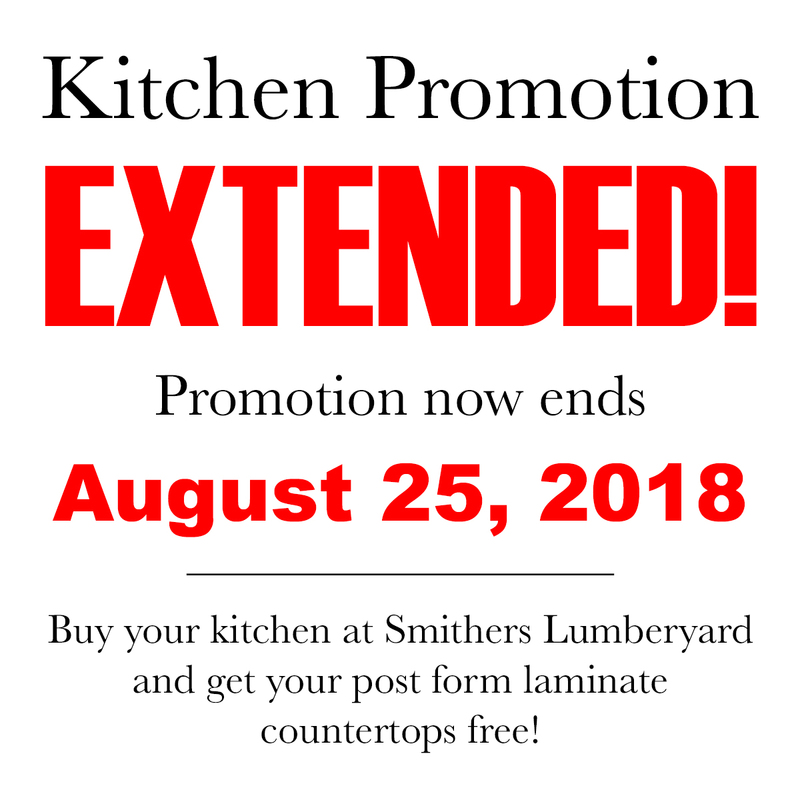 Promotion ends August 13, 2018.